When it comes to eye pencils, we always think of black! If you check the makeup boxes of your friends, you are more than likely to come across black kajal or eye liners. 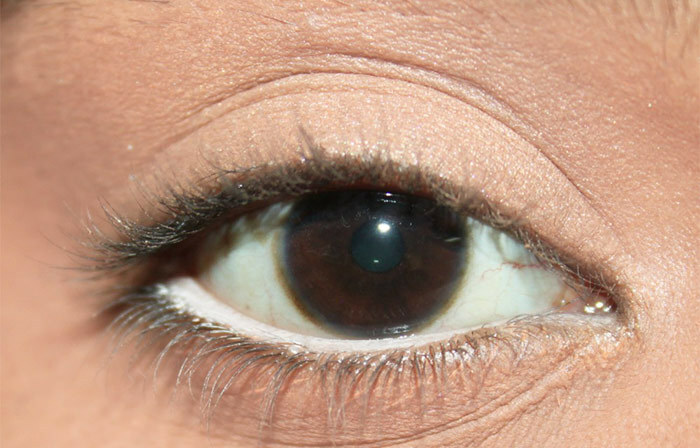 True black color for the eyes has been used universally since ages. The white variety of eye pencil is a poor cousin! Take a peek inside the makeup stores and shopping malls and you will notice large chunks of white eyeliner left unsold on the shelves. This is because most women just don’t know what to do with white eyeliners! But if you have already picked one, then congratulations! You have made a good choice! I promise you will not look bad! 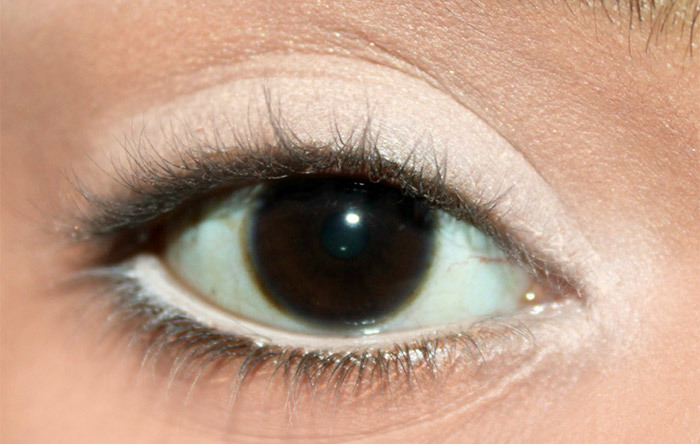 In fact, these liners will give you a doe like gorgeous bright eyes! That’s the reason why many celebrities use it without any fear. Whether you have a lighter or darker skin tone, using these tips will help your eyes appear brighter, highlighted and make them stand out magnificently. 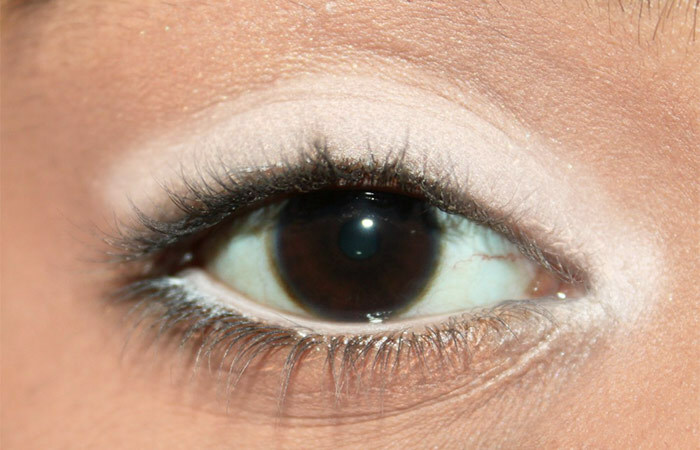 You can use the white eyeliner to line your waterline to instantly lift your eyes and make them appear bigger. When you apply it on your waterline, it makes your eyeballs appear bigger. 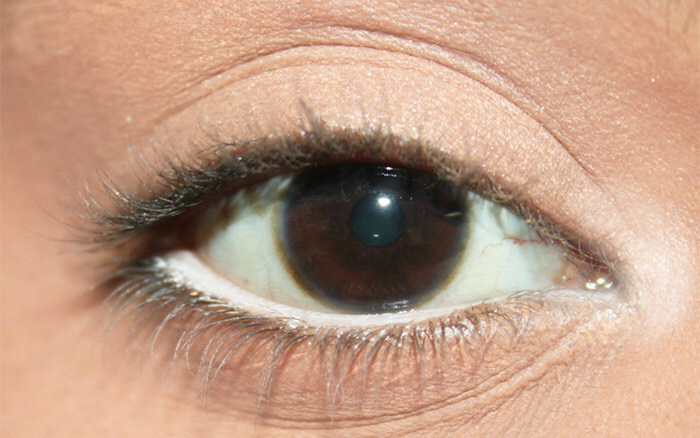 It is also a trick to use it on people with Oriental, Asian and deep set eyes. It will help transform their eyes and make them appear bigger and brighter. If you have a dark skin tone, you may think that the white eyeliner will give a contrast or unflattering look. Then you can line your upper lash line with a black eyeliner and fill the waterline with a white pencil. To create a balanced and subtle eye look, use a black eyeliner along your lower lid’s waterline. 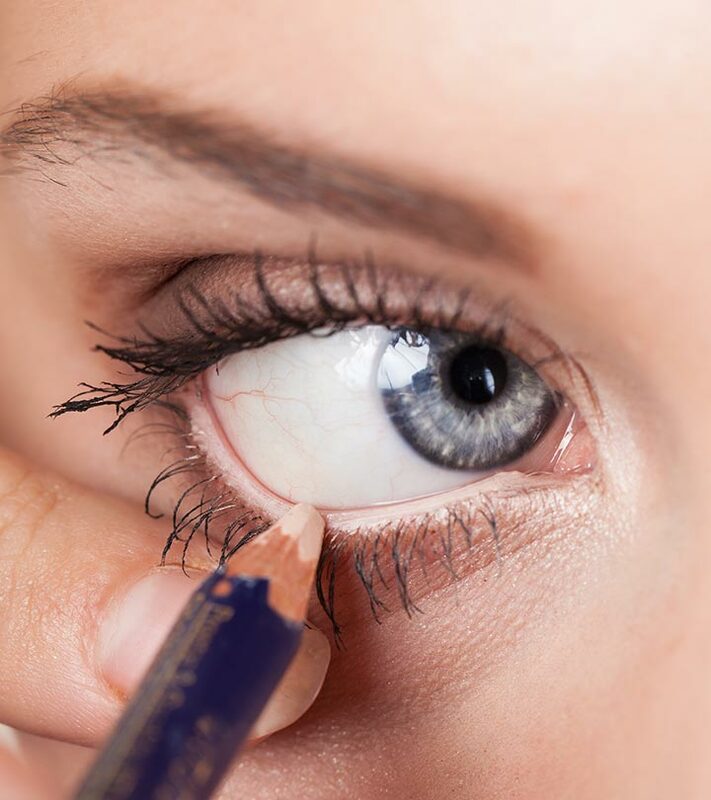 Use the white eyeliner at the innermost corner of your tear duct area to give an instant pop to tired and dull eyes. If you are still thinking that this trend is kind of crazy, but want to include it in your makeup, then it is best to trace it in the inner “V” of your eyes. This way, you can try a white eyeliner without stepping out of your comfort zone. Use the white eyeliner and apply it to the entire eyelid area. Then, use a stiff eyeshadow brush or your ring finger and softly blend it out for even distribution of the product. Now use your favorite eyeshadow to create an instant pop of color. The white base will prevent creasing of your eyeshadows and also make it last longer. White eye liner can also be used to lift your eyebrows. You can trace the shape of your natural eyebrows to give them appearance. You can just apply it right under the highest point of the brow bone to highlight your eyes softly. For a dramatic and intense look, use the white liner to line from the beginning of your natural brow, from where your eyebrow arch starts and where it ends. Do this trick to lift your eyes. 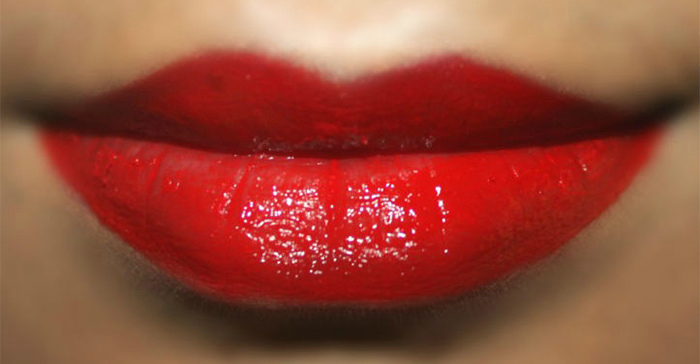 Apply the white eyeliner to the top most cupid bow area to highlight and create an illusion of bigger lips. The key to achieve this trick is to blend the product seamlessly otherwise it might stand out stark and unflattering. And there you have 5 different ways to use a white eyeliner! 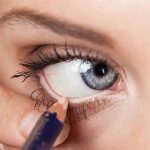 Even if you are not comfortable lining your eyes with white, these tips will definitely put your old white liners to good use. Try it and let us know which one is your favorite.